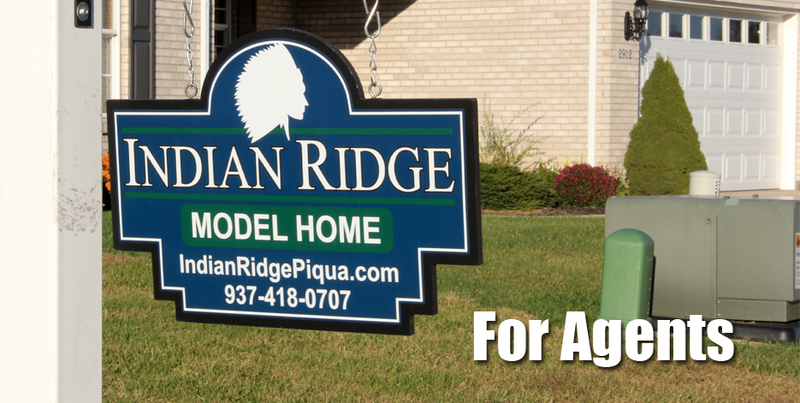 At Indian Ridge Properties. we take pride in delivering a laid back approach to the entire process of purchasing a custom home. With that said, we like to do everything we can to make sure we’re providing realty agents with everything they need. 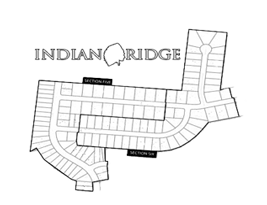 Learn more about Indian Ridge Properties and the family behind this great custom-built home community. Take a look at some of the custom home’s we’ve built. Are you an agent and have a question? No problem. Click here to get in touch with us today.